Blast from the past! 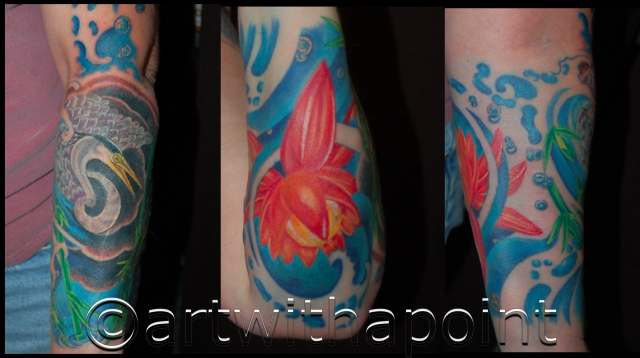 Kristi’s half sleeve. Love this piece. Oh. And I’ve been organizing archives… Look out. There will be more. Heh.